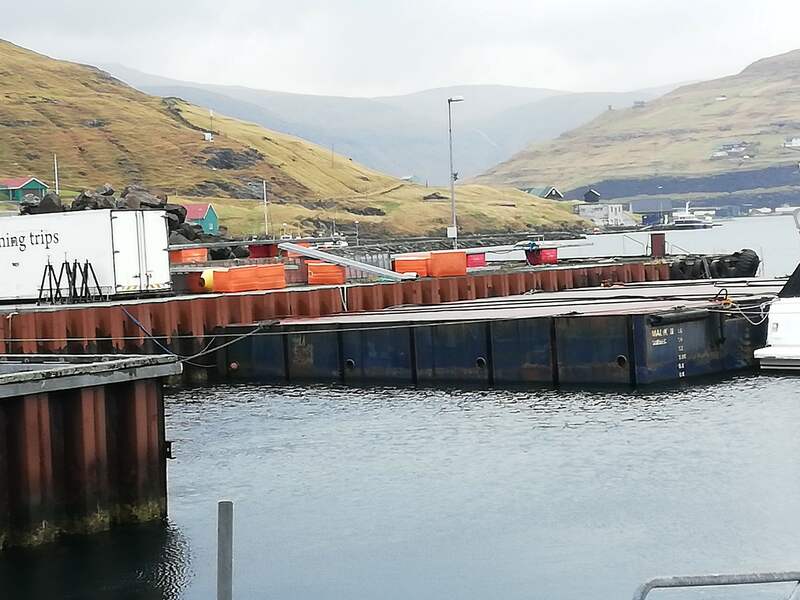 Faroe Maritime Services has since 1984 specialized in distributing sales & purchases of fishing vessels, during these years we have sold vessels both locally and globally. Faroe Maritime Services deals with International Sale & Purchase of all kinds of tonnage. We are part of an global network of shipbrokers where true we have access to more than 500 vessels that are for sale, but not publish on our website. therefor we always recommend clients to contact Faroe Maritime Services directly when they are considering selling or buying a vessel. 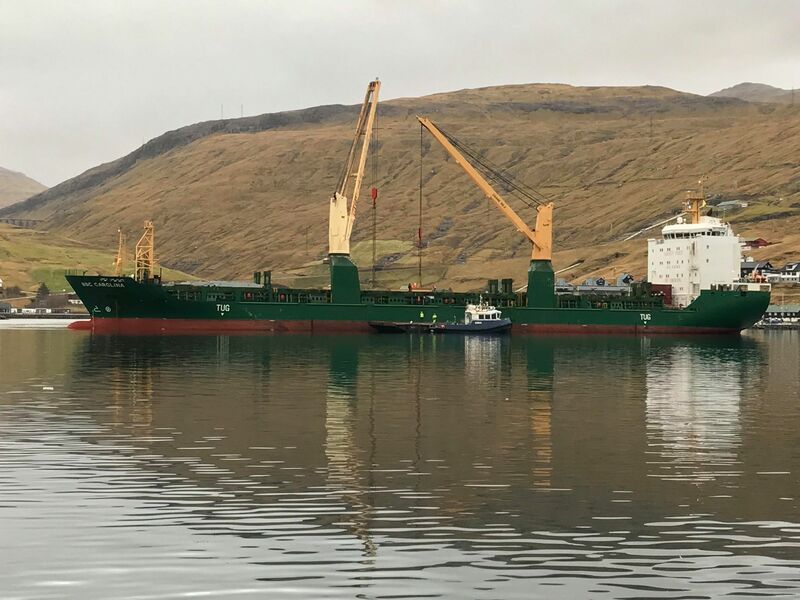 Faroe Maritime Services, has provided professional chartering and shipbroking services to our clients – both charterers and shipowners – since 1984. Faroe Maritime Services takes care of contract negotiations on behalf of our principals in the most professional manner, always bearing in mind our principal’s best interests. WDo You Need Some Information? If you are in need of some service, please fill out the form below and we'll get back to you as soon as possible.